A new printing of the timeless master-class in sequential storytelling! 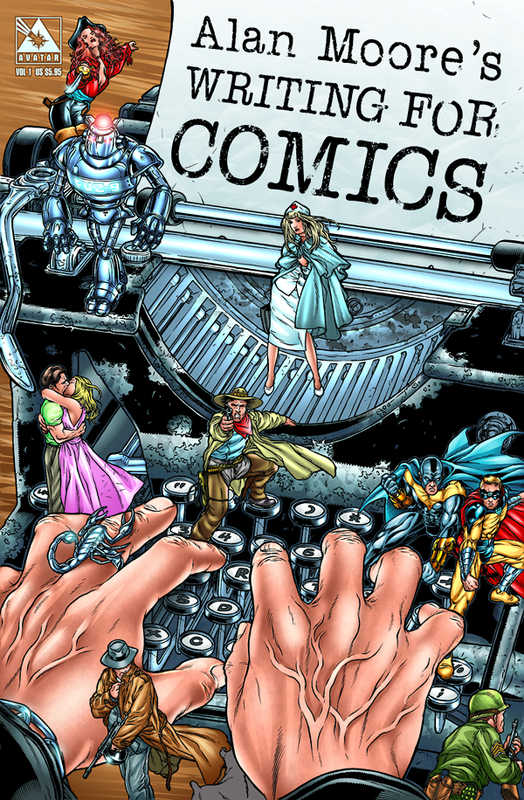 The maesto of comic book writing shares his thoughts on how to deliver a top notch script! The main essay was originally written in 1985 and appeared in an obscure British fanzine, right as Moore was reshaping the landscape of modern comics, and had been tragically lost ever since. But it's all here, collected as one graphic novel, and heavily illustrated by Jacen Burrows. Alan Moore also provides a brand new essay on how his thoughts on writing have changed in the two decades since he first wrote it. For fans of Moore's work, new writers, or anyone who wants a peak behind the mental curtain of one of the greatest living writers, this is a can't miss book!.